Students can struggle to write compositions. In Texas, our students must be able to write both narrative and expository type compositions by the end of the year. Do you find it hard for students to determine what makes a compositions narrative and one expository? Expository writing is writing that shares information. Organization is the key and extremely important when constructing expository text. We use the rainbow composition strategy to help maintain structure and organization. Describe what makes someone a hero. Explain how and why heroes are important. Prior to class starting, this 4th grade teacher wrote the composition as a lesson on expository writing. The students acted as the teacher and graded her composition using the rubric. The students had assigned the teacher this composition to write as her homework. Yes, that's right. This gives the lesson more meaning. Did the teacher stay on topic? Did the teacher create a flow that engages and informs the reader? The students each had a copy of the teacher's composition and colored pencils. They circled each capital letter and punctuation mark. They highlighted in yellow every sentence on topic. If it did not stay on topic, it was not marked in yellow. Therefore, it DID NOT GLOW. We want our sentences to glow. The topic sentence and last sentence was underlined in red. Did it begin strong and end strong? Now the students graded the teacher in organization, development of ideas and use of language or grammar. Each section could receive a 4 and obtain 12 points total. This makes a perfect score of 100. This particular student gave the teacher an 88. This student gave the teacher a 94 for the composition. As you can see grading compositions can vary some from one person to the next. 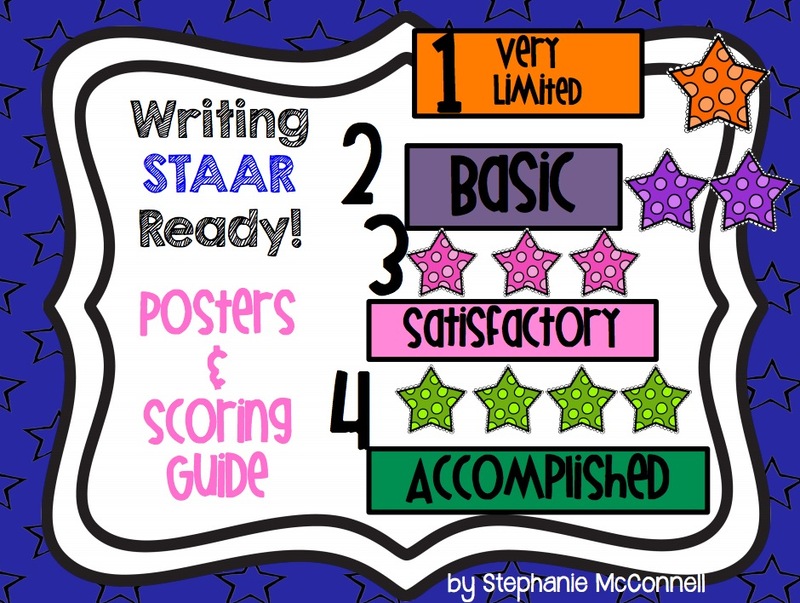 Would you like a copy of the Narrative and Expository Posters with Rubric? They are aligned with Texas standards and STAAR Ready! 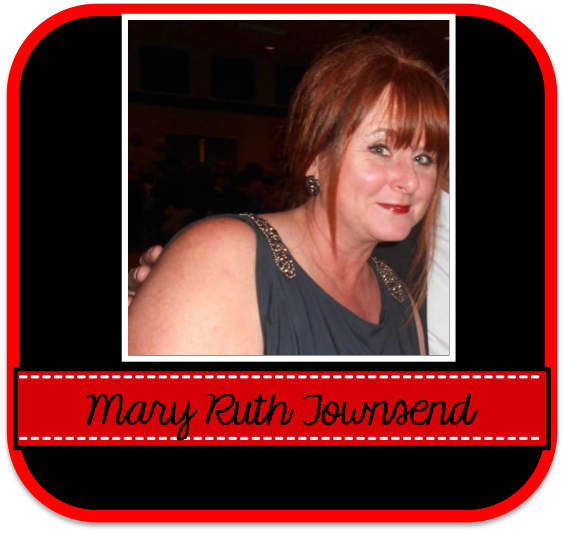 Lesson created and modeled by Mary Ruth Townsend, 4th grade Writing teacher.